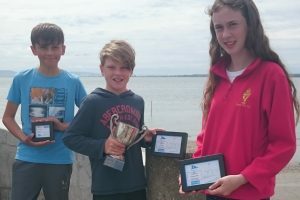 Sutton Dinghy Club in North Dublin was this year’s venue for the Crosbie Cup, a Silver/Regatta fleet only event held on 8/9 July. We had four sailors make the trip around the M50 for this year’s event. Conditions were light to moderate, with lovely sunshine on the racetrack. Ben O’Shaughnessy was the overnight leader and held on to win the Junior fleet, with Emmet Lucas 5th and David McSweeney 16th. 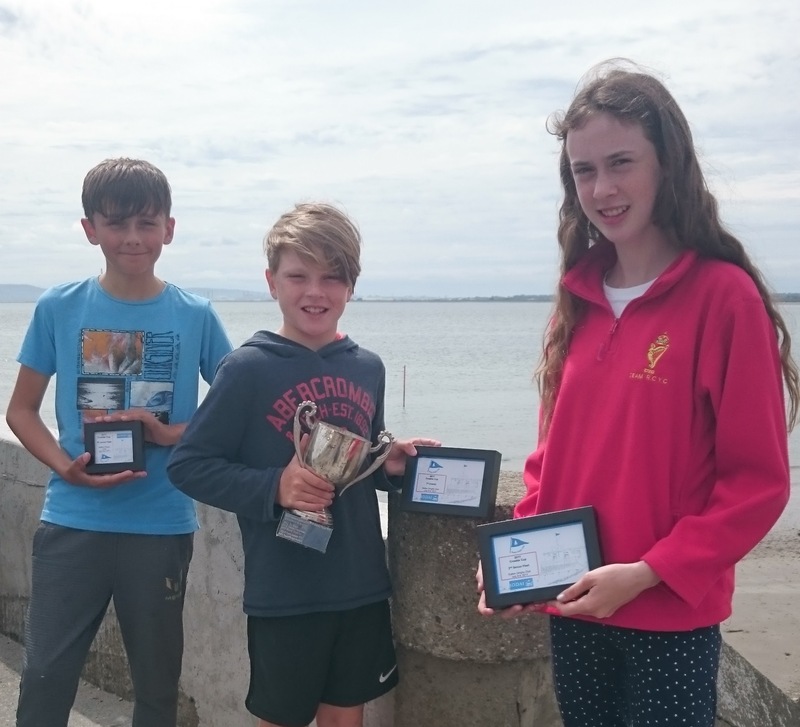 In Senior Fleet, Ciara Burns was incredibly close to the series victory, tied on 11 points for first but losing out on countback.